She was born in Pottstown, PA. She is accomplished in the area of Healthcare. 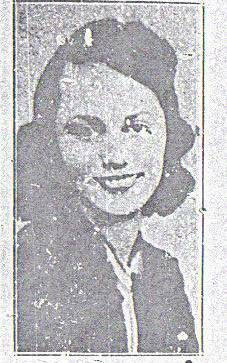 Ms. Pauline Battle was lauded in the August 16, 1940 edition of the Buffalo (NY) Star Newspaper as Buffalo's first Black graduate nurse. She completed a nurse training course at the Harlem Hospital and studied at the City College of New York and the New York University. At the time of the article Ms. Battle was employed in the Buffalo Health Department as a visiting nurse. Ms. Battle was the daughter of Henry and Bessie Battle. The family was originally from Pottstown, PA. They moved to Buffalo in 1921. Pauline had two siblings, Mrs. Irene Howard and Mr. William Battle.